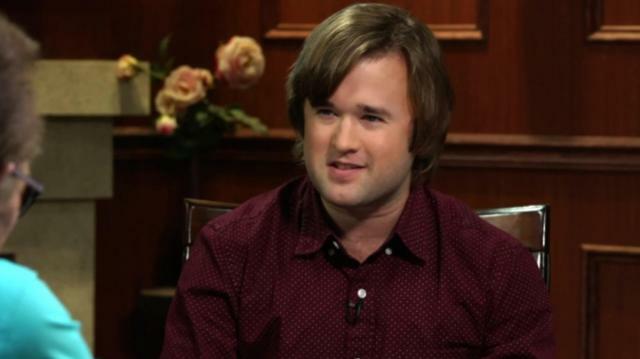 At 11, Haley Joel Osment became a household name and an Oscar nominee. Now 25, he’s busier than ever. The actor opens up about his turn opposite Kristen Wiig in The Spoils of Babylon, the trials of growing up in the spotlight, and playing gay.